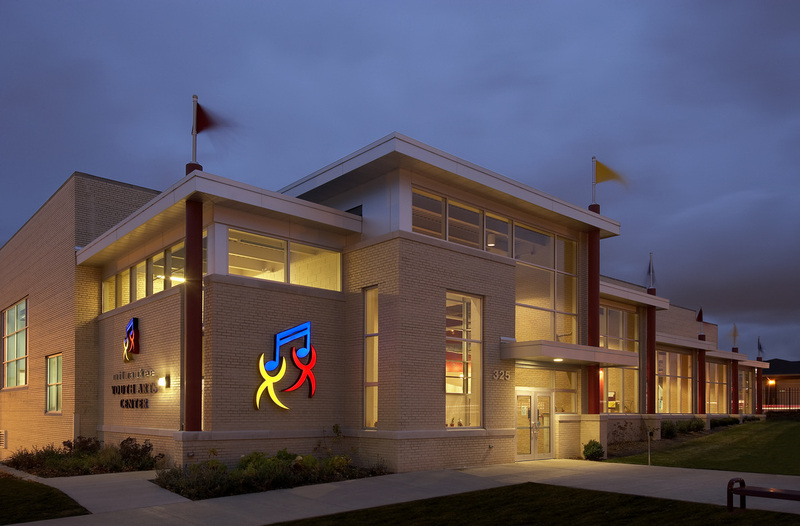 The Milwaukee Youth Arts Center (MYAC) is home to two legendary arts education programs – First Stage Children’s Theater and Milwaukee Youth Symphony Orchestra (MYSO). MYAC was built in 2002 so these two organizations could have access to professional rehearsal spaces. Together, they’ve both served the Milwaukee arts community for decades. 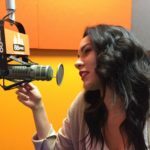 Listen to the audio story below to hear from MYAC’s Executive Director Del Wilson, who also had a hand in building the MYAC space. In the 15 years MYAC has been around, they just recently named their first ever-executive director – Del Wilson. Wilson was involved in the early stages of MYAC, as his former architectural firm helped find and build the space MYAC lives in today on Walnut Street. First Stage is a theater and performance education program founded in 1987. They provide theater instruction and mentorship in the MYAC space as well as in-school for Milwaukee youth. 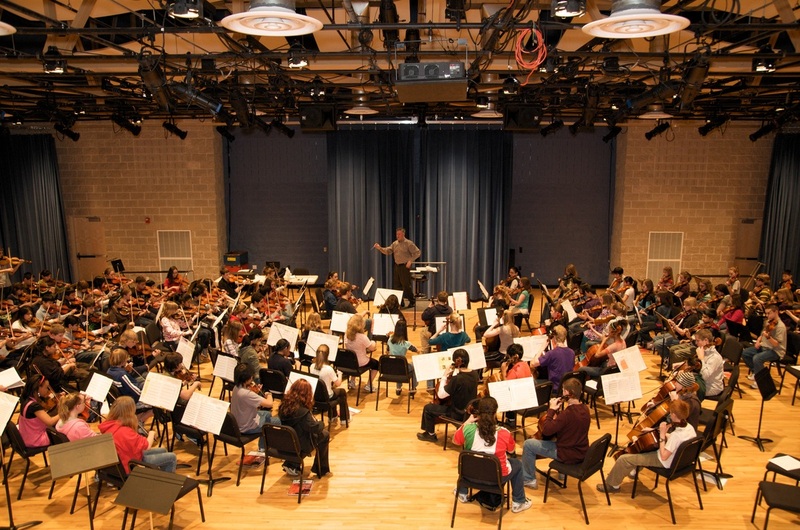 MYSO was founded in 1956 and is nationally recognized as the largest after-school youth orchestra in the United States. 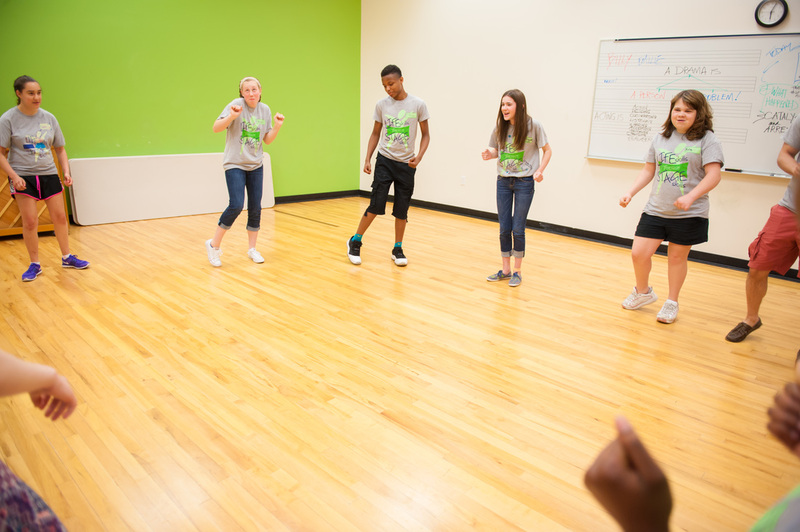 MYAC has five rehearsal halls and nine studio spaces, along with rooms for individual instruction. 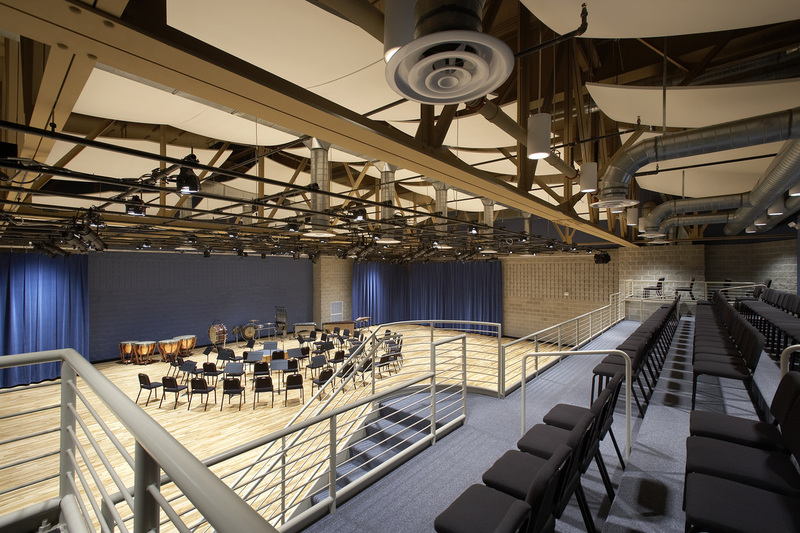 While the building was just meant to be a rehearsal space for these two programs, it has quickly adapted into an actual performance space. Wilson says the MYAC has also served Milwaukee organizations lacking these professionally built acoustic spaces. They’ve made the MYAC space available to organizations such as a Milwaukee Public Schools and the Milwaukee Symphony Orchestra – MYSO’s adult counterpart. Going forward, MYAC wants to become accessible to more performance arts programs. While First Stage and MYSO occupy the space during after school hours and in the summer, MYAC wants to open its door during the school days for other organizations in need of space. If you’re interested in renting the MYAC space for rehearsals or performances, check their website here.